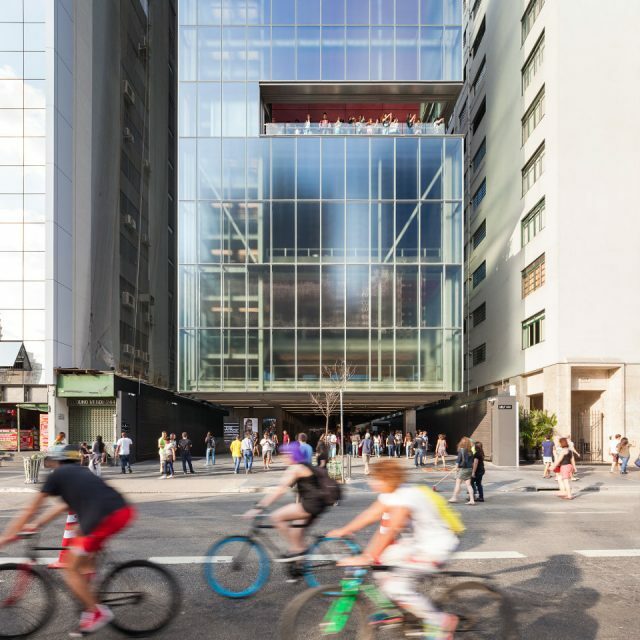 Consolidating its presence in São Paulo, the most important cultural scene in Brazil, IMS opened its new address in September 2017: 2424 Paulista Avenue, sprawling over seven double-height stories. In addition to the exhibitions spaces, with over 1,200 sq. mts., IMS Paulista also offers a cine-theater – for film screenings, musical events, lectures and debates –, a photography library, classrooms, a book shop, a cafe and a restaurant. The exhibition showcases the photographer's extensive work throughout the country over the course of more than 50 years of his professional career, between 1867 and 1923. Marc Ferrez (1843–1923) covered Brazil's Northeastern, North and Southeastern regions as the official photographer for the Geological Commission of the Brazilian Empire (1875-1878), whereas the South and Southwest where documented during his times as a photographer for the main railroads being built and reformed during that period. 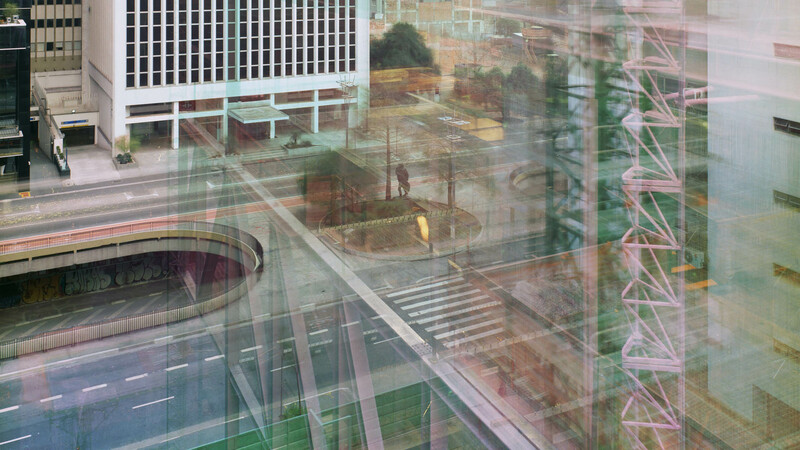 Born and raised in Rio de Janeiro, Ferrez also intensively documented the Empire's capital and its surroundings. His professional and creative activities were decidedly marked by an everlasting search for language and technological innovations, while keeping a close association to great names in engineering, sciences and art. 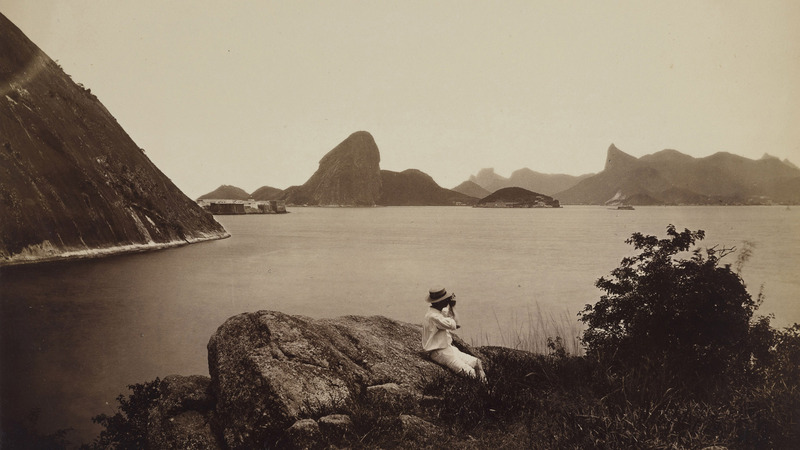 With over 300 items from the IMS archives, as well as some other institutions', the exhibition includes photographs and original photo albums, glass negatives, stereoscopies, autochromes, cameras and photographic equipment, original documents and mail, discussing the role of photographic images in the exploration of the Brazilian territory throughout its diverse regions, as well as the construction and consolidation of the idea of a nation, especially during the Second Empire and the early days of the Republic. All the while, this exhibit also goes through the many image territories explored by Ferrez on his professional practice, from collodion to color photography, as well as cinema and print, all the way up to mass visual communication. Closed for maintenance. Reopens on Jun 18. The first sculpture of American artist Richard Serra open for public and permanent visitation on Latin America, Echo (2019) was inaugurated on IMS Paulista on February 23rd, 2019. Comprised of two 18.6 meters high steel plates, each weighing in at 70.5 tons – a reflection of the balanced tension between weight and lightness featured on Serra's work – Echo was created specifically for IMS Paulista and it's currently installed on its outer garden, right behind the Balaio restaurant. The sculpture adds up to other monumental works by the artist on permanent exhibition throughout the world, all integrated within urban spaces or nature. Open Camera is a project by the German artist Michael Wesely that began in 2014 upon IMS' invitation; curated by Thyago Nogueira, coordinator of contemporary photography at the institute. Wesely set up six cameras - four analogs and two digitals - in the facades of buildings neighboring the construction site of IMS Paulista; these cameras continuously documented the images of the four faces of the new cultural center as these were built. The images were captured through a technique developed by the artist, who uses cameras of his own making that allow for the exposure of a single negative over the course of many years, thus condensing several moments into one single photograph. The cameras documented the construction of IMS Paulista for almost three years and were uninstalled by the end of that process, in 2017. 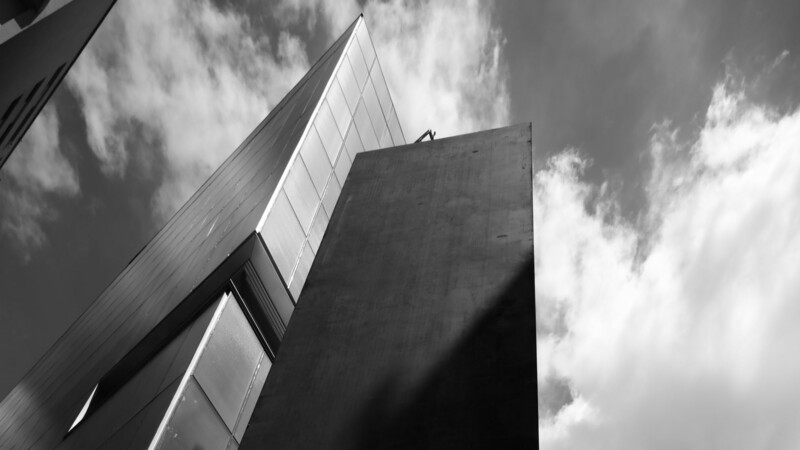 "All the construction process [for the building] leaves traces in photography and it's amazing to notice what stays visible", says Wesely. The four images of the project and one of the cameras used to capture that will be on exhibit at the Studio, which will occupy the last floor at IMS Paulista. Curated by Guilherme Wisnik with the assistance of Marina Frúgoli, the projection that inaugurates the Studio, a space that allows for the digital access of IMS' photographic archives, is dedicated to the city of São Paulo. 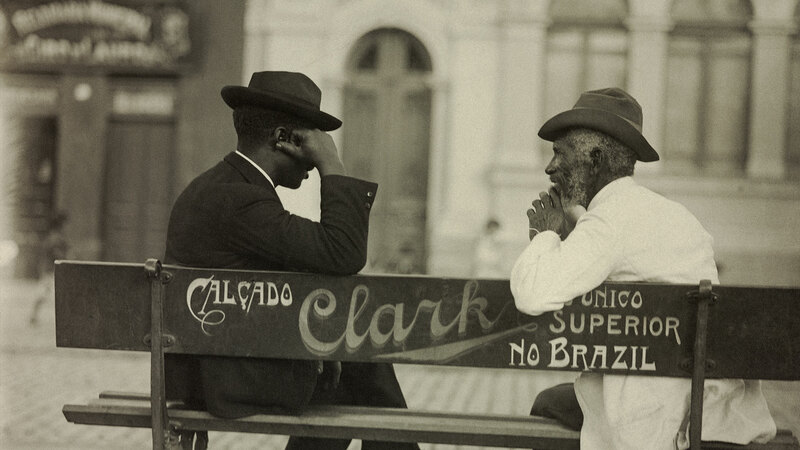 With a running time of approximately 30 minutes, São Paulo, three visual essays redeems key characters in the city, with photographs taken in 1862, such as the ones by Militão Augusto de Azevedo, then onwards through the 20th Century, with shots by Alice Brill, and finally through the 21st century, with pictures by Mauro Restiffe, among others. The visual communication of the city is presented since the painted walls of the 19th century to its neon lights and billboards by the 20th and 21st centuries. The visual essay also accompanies the grand transformations the city has gone through. Within the course of a hundred years, São Paulo, which started out as a village, transformed into one of the world's greatest metropolis. Besides work from photographers in the IMS archives such as Vincenzo Pastore, Hildegard Rosenthal and Thomaz Farkas, the exhibit also has pieces by Vasconcellos, Cristiano Mascaro, Tuca Vieira, Tatewaki Nio, Raul Garcez, João Musa and Josef Bernardelli. 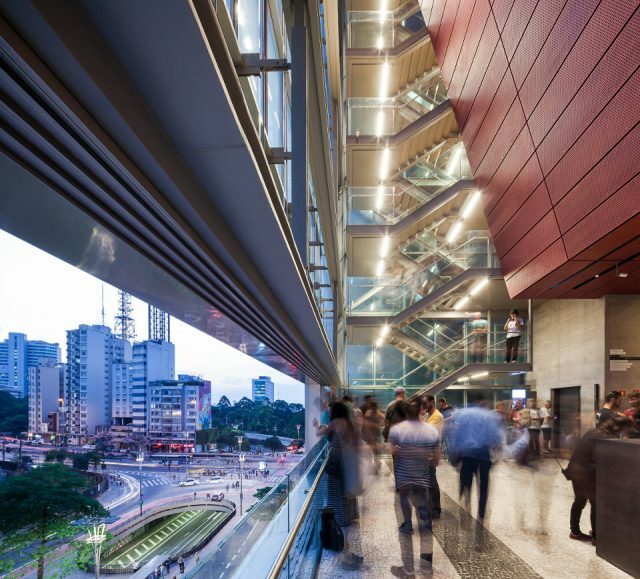 The IMS Paulista Photography Library is unique in Brazil. With a capacity for 30,000 items, it aims to encourage research in photography and to contribute towards an understanding of photography in its various modes of expression. The collection is comprised of publications of and about photography, contemplating also its forays into cinema, fashion, the visual arts and humanities. 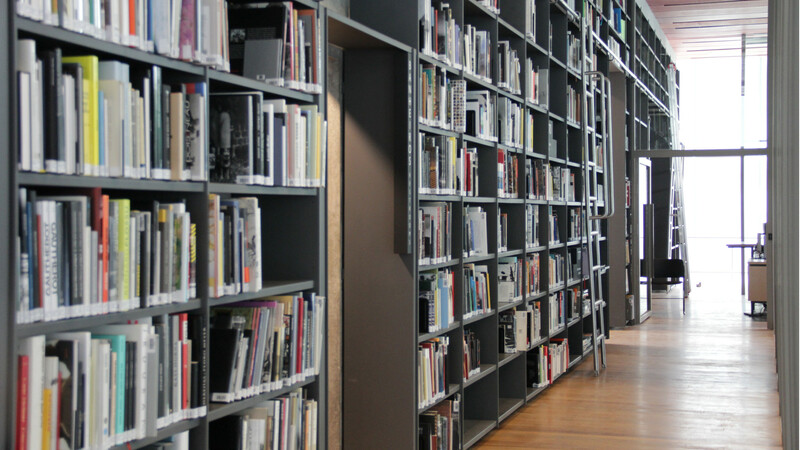 In addition to the general works collection, selected by the curatorship, the library houses special collections by names such as Stefania Bril, Thomaz Farkas, Iatã Cannabrava, Vania Toledo and Gerhard Steidl. Opening hours: Tue-Sun 10am-8pm. Thu 10am-10pm, except on Holidays. Closed on Mondays. Rare books are not available on Sundays. Last admission 30 minutes before closing time. Subway stations Consolação (Line 2 - Green), in Avenida Paulista, and Paulista (Line 4 - Yellow), in Rua da Consolação, are less than a 5-minute walk from IMS Paulista. The Avenida Paulista bike path goes right in front of IMS, almost at the crossing with Rua da Consolação. The cultural center offers a bike parking space open 10am-8pm. IMS Paulista only offers parking for people with disabilities. There is a free bicycle parking space open10am-8pm. The exhibitions and visitation to IMS Paulista are free admittance. For the cinema, tickets can be bought at the Praça IMS counter or online through ingresso.com. Prices range depending on the film. For concerts, courses and other events, tickets will either be sold online through eventbrite.com.br or given away for free half an hour before the scheduled activity time. There is directional signaling and elevators for access to all visitation spaces. We offer a wheelchair and parking spaces for people with disabilities. Guide dogs are welcome. Backpacks, umbrellas, photography flashes and tripods, selfie sticks, shopping carts and shopping bags must be stored in our free locker spaces. Any lost objects must be turned in to the reception counter at Praça IMS. IMS Paulista offers free Wi-Fi Internet connection. IMS Por Travessa, at Praça IMS, carries photography books and IMS products including books, catalogues and DVDs. Balaio IMS is open from Tuesdays to Saturdays 12pm-11pm, and 12pm-5pm on Sundays and holidays. IMS Paulista closes on Mondays. IMS Paulista does not allow film and photographic records using the building as location, and does not rent or offer its premises for any activities, events or projects by third parties. Personal photography is permitted, without flash or other professional equipment. Taking pictures will not be allowed in some of the photography exhibitions due to copyright restrictions. Share your picture on Instagram using the #imspaulista tag. Pets are not allowed. Guide dogs are welcome. Parents or responsible adults and teachers must always accompany children during school and group visits. The IMS educators, guards and receptionists will alert the adults in charge when children are near dangerous spots or if their behavior is deemed inconvenient to other visitors. 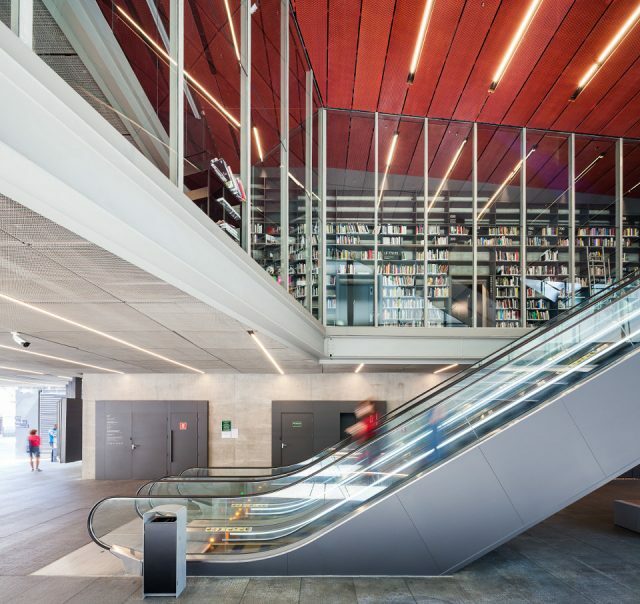 By entering the premises of IMS Paulista, visitors authorize the use of records of their image during visitation for archive, documentation, publicity and broadcasting purposes, as well as other unforeseen uses.